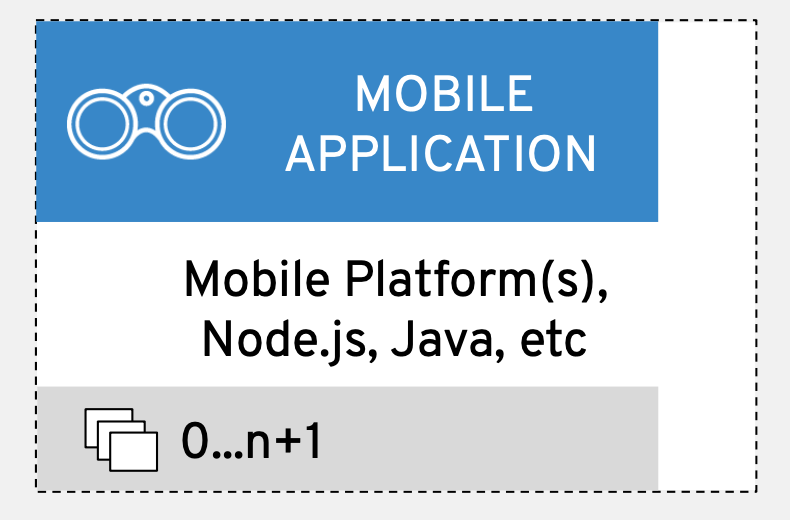 This article takes you deeper to cover details pertaining to the specific elements (mobile and web application deployments) from the generic architectural overview. In my previous article from this series, we took a high-level view at the common architectural elements that determine how your integration becomes the key to transforming your customer experience. The process was laid out how I've approached the use case and how I've used successful customer portfolio solutions as the basis for researching a generic architectural blueprint. The only thing left to cover was the order in which you'll be led through the blueprint details. As mentioned before, the architectural details covered here are based on real customer integration solutions using open source technologies. The elements presented here are then the generic common architectural elements that I've identified and collected into the generic architectural blueprint. It's my intent to provide a blueprint that provides guidance and not deep technical details. 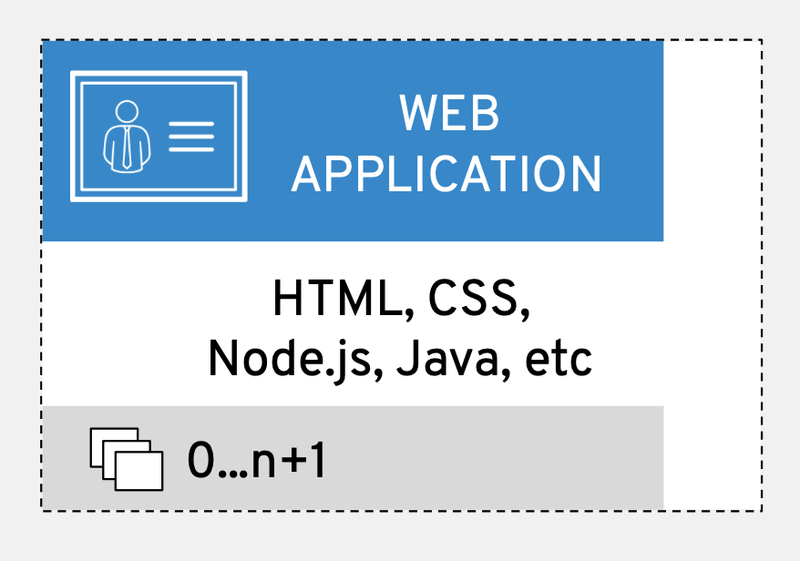 When looking at external application deployments, it's split between mobile and web applications. Both are generic broad terms used to describe the types of application deployments discovered in the researched customers. Mobile applications are anything not specific to the web, such as an application for the mobile phone, tablets, or some sort of portable device not specifically defined. It's what the customers are using to interact directly with a company. This can be mobile applications deployed by the company themselves or developed by third-party organizations to interact with the services offered. These applications can be created using many different languages, libraries and target diverse platforms. Research showed that integration through the use of a mobile application platform was favored above DIY mobile development to provide a platform for managing and maintaining mobile application development, integration, and deployment. 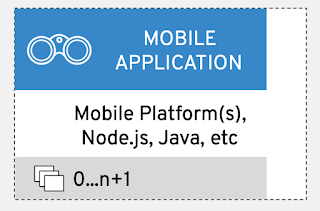 When external applications are not deployed on mobile devices, then we're looking at web applications. 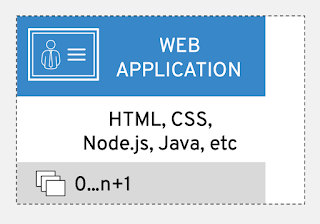 Web applications are the category for all other types of applications, websites and/or services that are deployed by the company or any third party organizations to interact with the services offered. While in the traditional sense it can be anything hosted outside the company, we've encountered an internal (to the researched organization) helpdesk application that contained an interactive voice response (IVR) system integrated with email and text options. The solution treated this helpdesk application as an external web application for integration purposes and constructed the necessary microservices to interact with its API layer. These details are not all knowing but should give you the guidance you'd need to get started in your own architectural situations. This overview covers the external applications deployment elements that make up our architecture blueprint for omnichannel customer experience use case.